Traditionally griffins are drawn in 2D, side on. 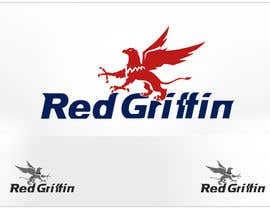 However this logo wishes to be three dimensional, either front on, or at an angle, in an attempt to move away from the traditional griffin images often found in heraldry. 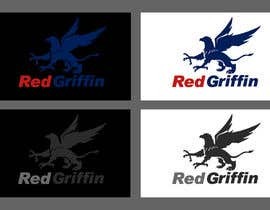 The griffin should be predominately red, and the blue should be used to highlight aspects of the griffin. The griffin should be stylish and should not be an exact representation of the creature. The style required is similar to the Adidas puma, WWF panda, Jaguar & Primm Valley Resorts logos (samples provided with this submission). 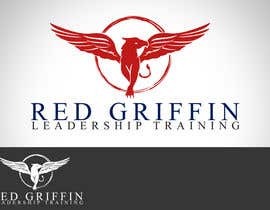 The logo should be recognisable as a griffin and have the key features of the wings, head and claws but need not be detailed. It should convey the image of a griffin, the strength and dynamism, without complex detail being included. Hello, just a quick update on this contest. Sorry, we've been busy with other things but want to close the contest soon! Thank you for your patience. dopham83 - thanks for bringing this to our attention... We'll take a look into it. Why not announce the contest results? Thank you for all the entries so far. The designs that are closest to what is required are those that use the red and blue effectively together. 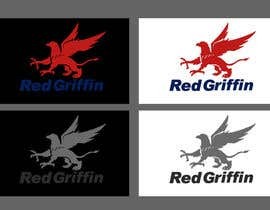 Fonts have not yet been agreed for the business in-house style so designers please do not worry too much about the 'Red Griffin' lettering at this stage. However it is good to see how the lettering has been incorporated into some of the designs. If you do incorporate lettering in the design would it be possible to provide an example without lettering in order to see how the logo would stand on its own. Many of you are also providing a black and white version of your logo; please keep these coming as this may well be used in the footer for the website and documentation. sorry sir i m just couple of seconds late..!! 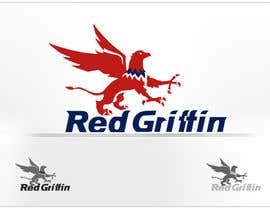 upper given is my link for red griffin..! i will make for u a better one but your contest is over..
if u like my logo please message me..!! Thank you for your submission. We will evaluate it with all the other entries. Thank you to everybody for their submissions. I'm meeting with the client on Friday 13th Sep at 11:00h GMT (12:00 UK). We plan to have selected a winner as a result of the meeting. Added my idea for your logo, #35, feedback is welcomed. Thank you. 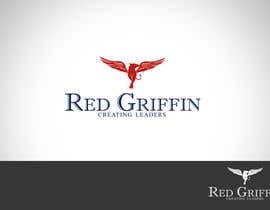 good day sir, please check logo design #34 and kindly rate it. thanyou..